Feds Open Hatch Act Case Against Kellyanne Conway - Joe.My.God. The U.S. Office of Special Counsel is opening a case file to address allegations that White House counselor Kellyanne Conway violated federal law when she made comments about GOP Senate candidate Roy Moore’s Democratic challenger. 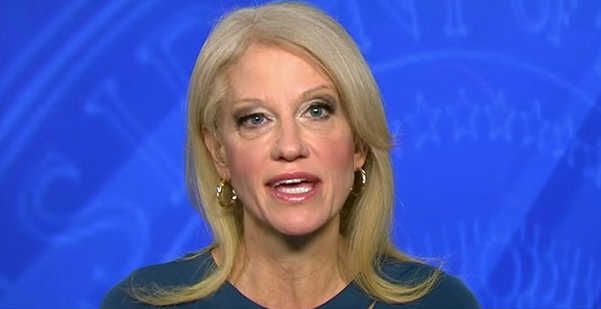 Walter Shaub, the former director of the Office of Government Ethics, filed a complaint with the Office of Special Counsel last week alleging that Conway violated the Hatch Act, a decades-old law prohibiting federal employees from using their offices to campaign for or against political candidates.